A month or so ago, I posted my E.L.F. Haul, and now I present to you, the review! These are all the items I purchased and I’ll tell you how I feel about them now! Starting off, I loved these babies! 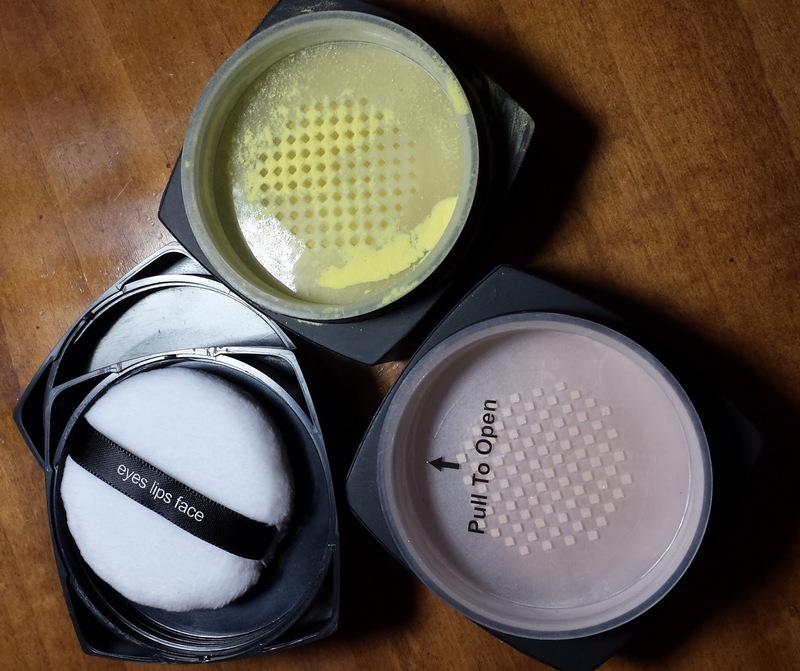 They set my concealer perfectly, but after I went out my, oh so perfect setting powder, failed me! Yes it FAILED! Immediately when I took pictures you could see that white powdery thing under my eyes! & what was it? This powder!! I know, I know, I should have known. Watching all those E!News stories I should have known HD powders do that in pictures, but I refused to believe that E.L.F. would do that to me, but it did. So I will not be repurchasing this item again because I am now super self conscious about it! I stated in the original post that it might not be my favorite because it had kind of a luster finish, and now for the review… it is still not my favorite! I can not get use to the finish, but the color is beautiful! It is sort of a dark cherry color. 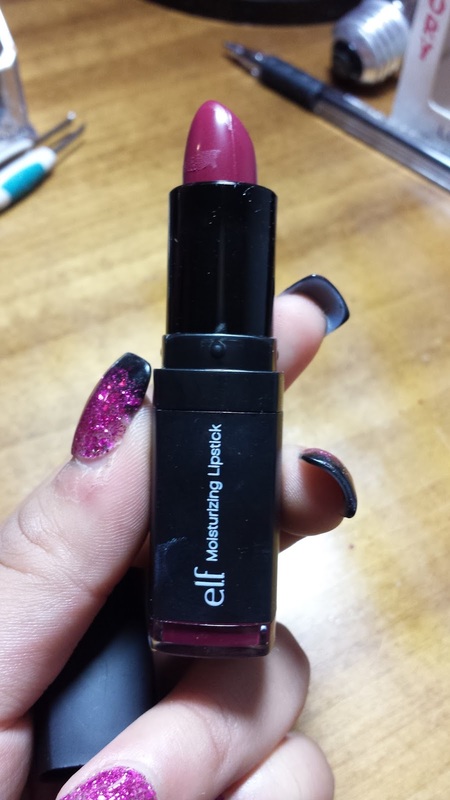 I wouldn’t buy this type of lipstick again, but I do love my E.L.F. Products! I was originally confused with this bad boy, I didn’t understand how it would remove my makeup, but now with a while using it, I absolutely adore this baby! 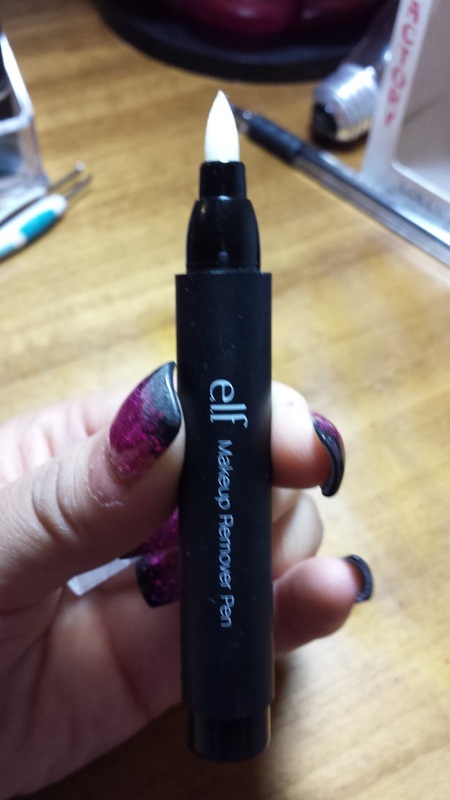 I use this when I mess up my eyeliner but my makeup is already fabulous! lol If you decide to buy this, its probably the best money spent! LOATHE! That sums it up! I did not like this liner what so ever. 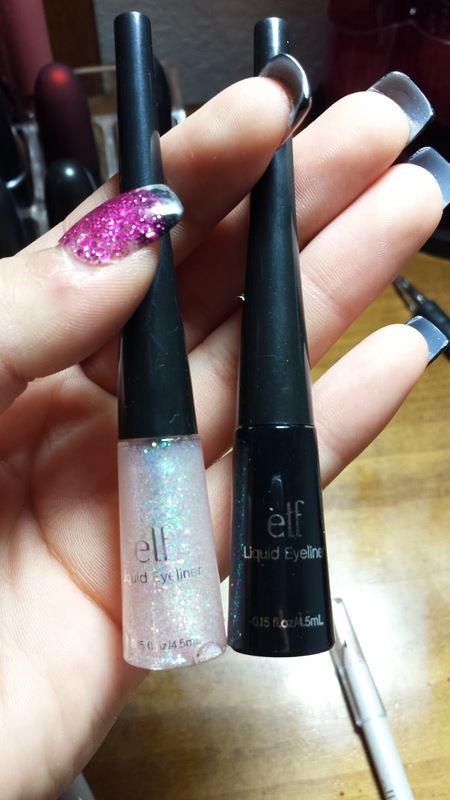 The glitter was fine, but it burned my eyes and as for the black one, it was too watery. It smeared too quick. I liked this because it does last long, but what I didn’t like is that the felt tip quickly lost it’s form and got flimsy. Which was a big downer! I wasn’t a huge fan over this. The color pay off wasn’t great. It didn’t do oh so great as a tight line either. AMAZING!! This is the best thing that has happened in my life! 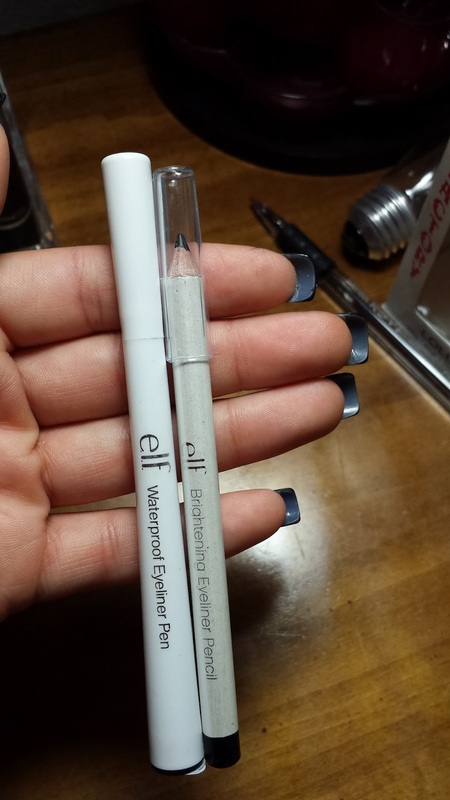 I no longer need lip liners because this does the job! I love that it is clear so I can use what ever color I’d like.! ADORE! These babies will always be in my heart! 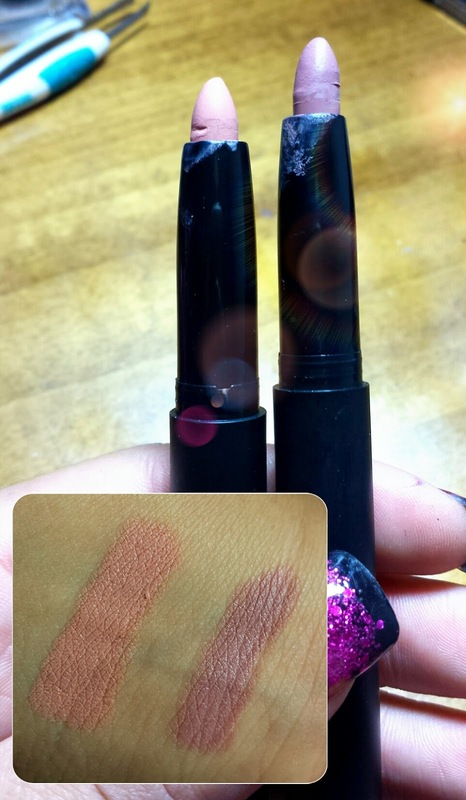 I love these lip crayons! The colors are beautiful. I will always recommend these lip crayons they will give you life!! I’m very disappointed that I didn’t like a lot of these items, but the ones I did like are a God sent! I hope you all find this helpful, and please let me know what you think I should try!